Join the Ramsey County Historical Society for a new series, History Revealed, featuring the best of local history authors talking about a wide range of topics drawn from the heritage and traditions of Ramsey County. 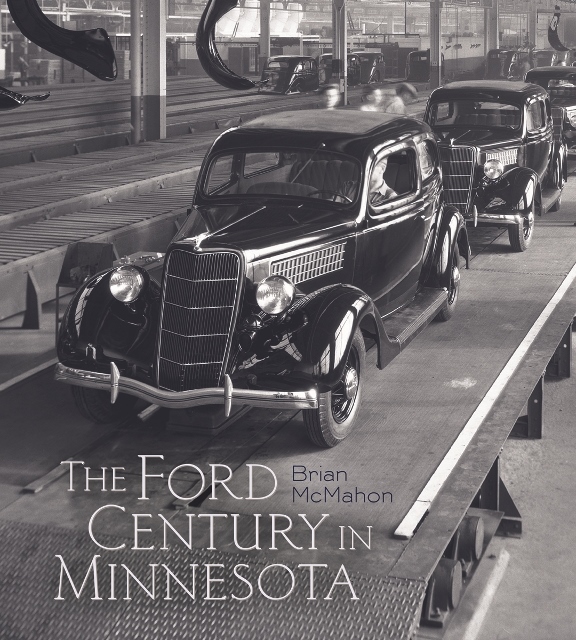 Author and historian Brian McMahon will be discussing how the Ford Motor Company transformed Minnesota and Ramsey County over the past 100 years, detailed in his new book, The Ford Century in Minnesota. Brian McMahon documents the company’s transformation—through the Depression, World War II, women joining the workforce, globalization, outsourcing, the closing of the plant, and more. Books will be available for purchase and for signing. 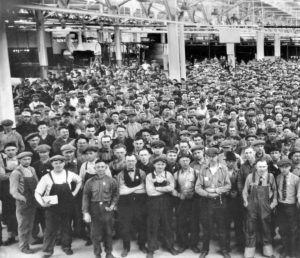 Workers at the Ford plant in Saint Paul. Brian McMahon, a trained architect, has lectured and written extensively on industry, urban history and architecture, and has developed and designed several exhibits for museums and galleries in New York and Minnesota.